Office hours: Tuesday and Thursday 11:30-12:30 and by appointment. 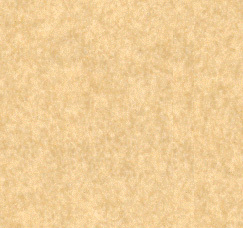 Hi, and welcome to my home page. Let me tell you a little about myself. I am an alumnus of Seton Hall (class of 1962), and I have been a member of the faculty of the Department of Religious Studies, now the Department of Religion, since 1964. I served as Assistant Dean and Associate Dean of the College of Arts and Sciences from 1972 to 1987, as Dean of Freshman Studies at the University from 1987 to 1996, as Interim Dean of the College of Arts and Sciences in 1997, and as Interim Provost in 1997-98. I have been part of the Honors Program since 1987, and have served as Thomas and Ruth Sharkey Professor of Humanities and Director of the Honors Program from 2007 through 2012. I teach in the Department of Religion and in the Honors Program, and served as a member of the University's Faculty Senate from 1998 to 2011, chairing it from 1999-2001. I served as co-chair of the Faculty Senate Core Curriculum Committee, and taught one of the first sections of the new Core Curriculum freshman course in Fall 2006, and have taught it ever since. The Honors Program now incorporates the new Core courses into its colloquia, so my teaching in the first and second colloquia is still Core teaching as well. Having been on the faculty of the University for more than 50 years now, I am beginning to phase in my retirement . I will be teaching only in he Fall semester: HONS 1101 iand RELS 1202. I have led several Honors Program study tours of places in Italy, Spain, Greece and Turkey over the years. 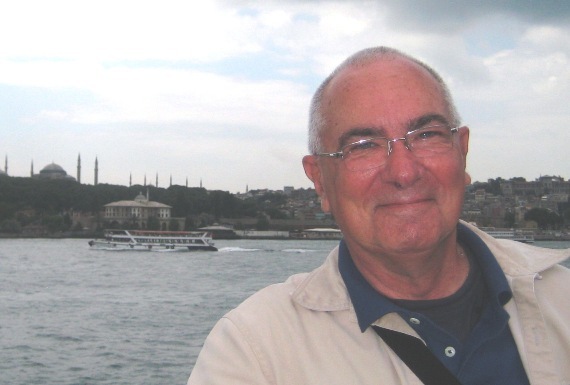 The picture is me on the Golden Horn in Istanbul, with the dome of the Hagia Sophia in the background. 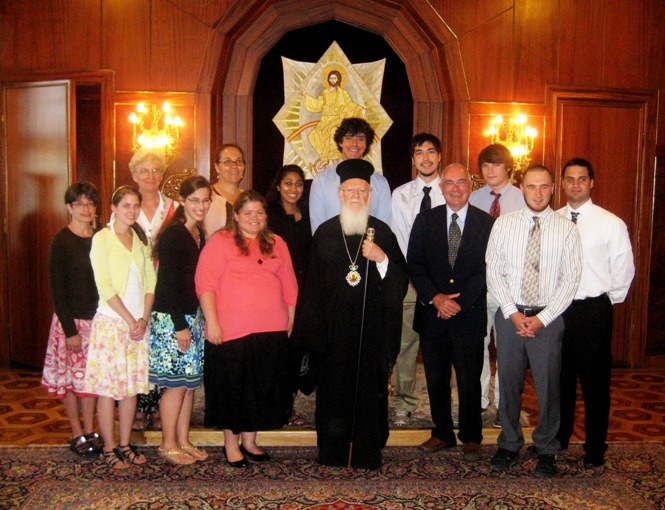 The photo was taken during the Honors Study Tour of Greece and Turkey in the summer of 2010, during which our class had a private audience with Ecumenical Patriarch Bartholomew, Archbishop of Constantinople and New Rome. Besides my Seton Hall education, I have done graduate studies in Catholic theology at the University of Innsbruck in Austria, and at The University of St. Michael's College in Toronto, Ontario, in Canada. My doctorate in theology is from St. Mike's. That's why I get to wear the English-style doctor's "bonnet" and the scarlet robes at commencement: the Canadians have a very English style of doing academic things. More to the point, I think that having lived and studied for five years in two different countries and educational systems gives me something of a bird's eye view of how American higher education works, and also a sense of what it means to be a "foreigner." My roots at Seton Hall go very deep: my father was an alumnus, and so were all my uncles. I have been involved in all sorts of activities at Seton Hall over the years. Beyond teaching a number of courses in Religious Studies (most recently RELS 1202 Christian Belief and Thought), I have taught the IDIS 1501 Peoples and Cultures of America course, several versions of Freshman Seminars, the College Skills course, and the Colloquium on Classical Civilizations and the Colloquium on Medieval Civilization in the Honors Program. This fall, I am again teaching RELS 1202 and the Colloquium on Classical Civilizations. I have been adviser to several student organizations over the years; I am faculty adviser to the New Jersey Phi Beta chapter of Phi Kappa Theta fraternity (since 1973) and to the fraternity's alumni association, and to FLASH, the Filipino student organization. My research interest is in the area of early Christianity: the New Testament literature, especially the Gospel of John, and the history of the first centuries of Christianity. These interests flow pretty directly into the Honors Program courses, as well as into my courses on the Introduction to the Bible and Christian Belief and Thought. Be patient; God's not finished with me yet; and I'm not finished with this page yet either. Last update: 8/23/16.